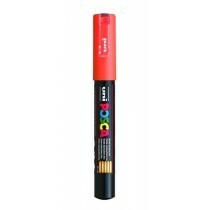 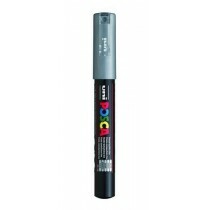 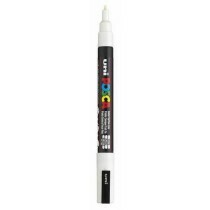 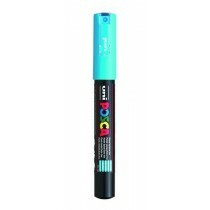 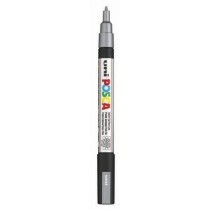 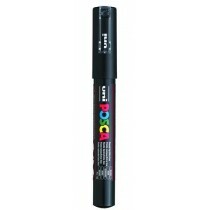 Posca pens are the perfect tool for writing and designing on a multitude of surfaces. 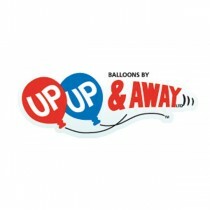 From card, plastic and even fabric, you can make your mark on pretty much anything. 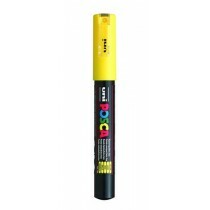 As Porsca pens stockists, we offer a range of different colours for you to choose from as well as both ultra fine Porsca pens and broader tipped depending on your needs.